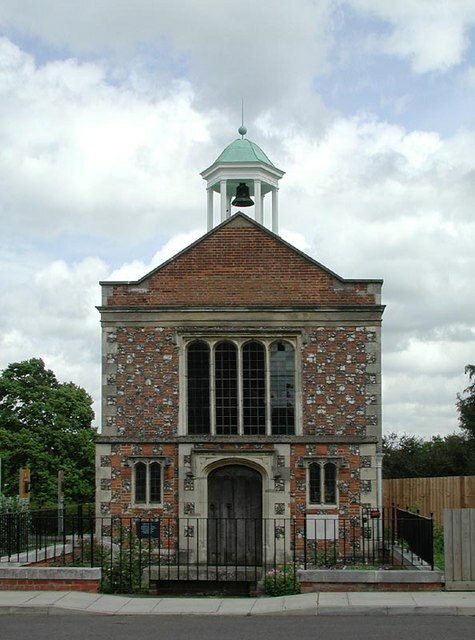 An article in a newspaper states that a couple from South Oxhey are set to slipback into history after being granted a special licence to marry in the now redundant Oxhey Chapel. The couple wrote to the Bishop’s office to obtain permission to use the chapel.. They had to provide letters from their parents and character references as well as a fee of £ 44. Rev Peter Rivett, who married the couple said “the family have a long association with the chapel.. Her mother used to help with cleaning the chapel and think that that is the reason why she was given special permission. I would be extremely surprised if other couples were able to get permission from the Redundant Churches Fund and the Archbishop.